No wind for your spinner? Want your spinner indoors? No problem. 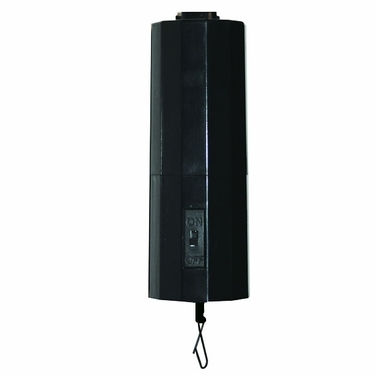 Simply attach your wind spinner to this handy Battery Powered motor and watch your decoration spin night and day. On/Off switch on side. A perfect 40-45 RPM spin speed at all times!